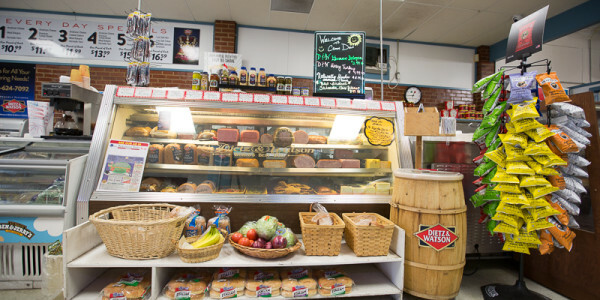 Crown Deli has been family owned and operated since 2003. 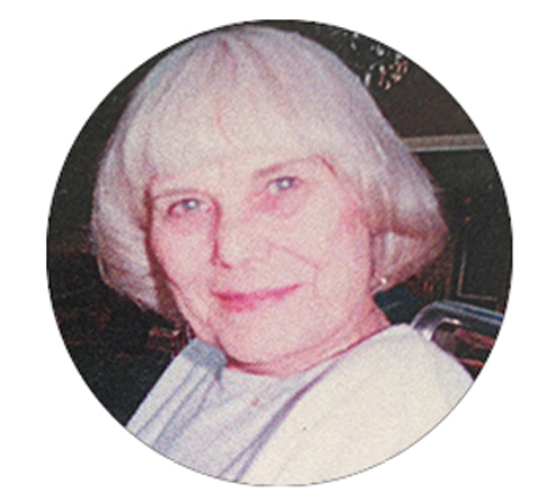 Our love for Grandmom’s recipes is so strong we had to share the tradition with our community. 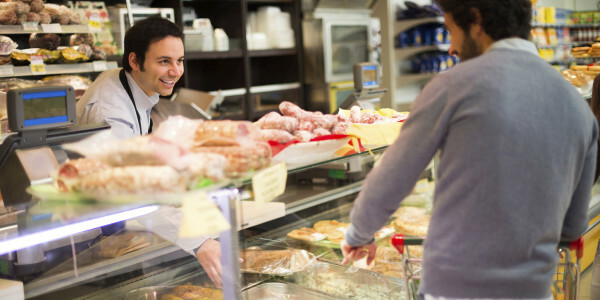 At Crown Deli we cherish the tradition of providing outstanding service to local families, friends, and organizations. Crown Deli is dedicated to our surrounding schools and neighborhoods. We are active in our local churches, social clubs, and student activities. We are involved and donate to many fundraisers such as Tour De Shore benefiting our fallen heroes. We participate in the annual “Taste of Northeast Philadelphia.” Visit your local parish for our script program. We carry a full line of Dietz and Watson meats, cheeses, and condiments. We also take pride in our homemade signature Grandmom’s salads: original potato, German potato, macaroni, and creamed cabbage. Grandmom’s salads are prepared daily from scratch and we peel every potato! For the customers who don’t want to sacrifice taste in exchange for time, Crown Deli wins by a landslide. Our ingredients are fresh and ready to order. Inside the deli, we are fun and energetic. We pride ourselves on great service and amazing quality. Stop on in and have a bite to eat, or call ahead and have your food ready by the time you come in! Our staff is ready to provide a great experience and make sure you leave with a smile. When you come in to either location, you’re not just a customer, you’re family! Stop in, say hi, and treat yourself to a delicious experience you’ll want to share with your family and friends. 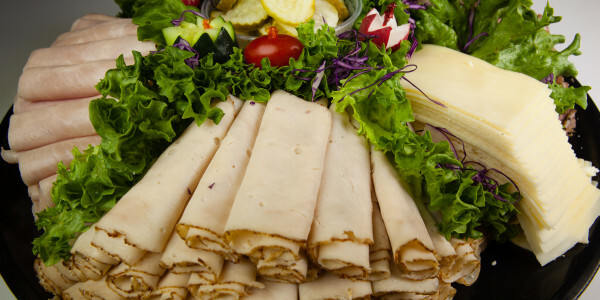 Crown Deli invites you to explore all the freshly prepared items we have to offer. Whether you’re celebrating and need catering, or simply need a “Sammie” (sandwich), give us a call or come in today! In addition to Grandmom’s famous salads, we also have our homemade chicken, tuna, and egg salads along with a wide variety of lunch meats and sandwiches made to order. Follow us on Facebook and the North East Times for our weekly deli specials!